You’re in contact with a prospective new client but need to go to the next level and create some kind of engagement and therefore a firmer relationship. Welcome to the wild and whacky world of Latch Keys. 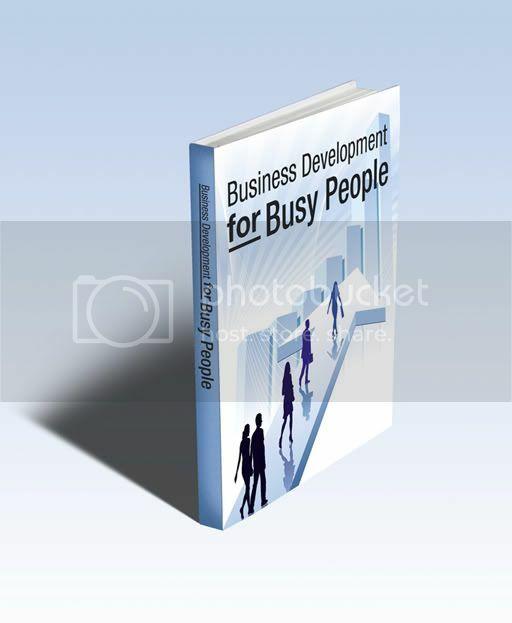 Business Development: Ever wondered why people buy from you? Ever wondered why people buy things from one supplier as opposed to another? There are 6 key buying motivations and here they are. A very different way of making a pitch to a client. extreme business development!